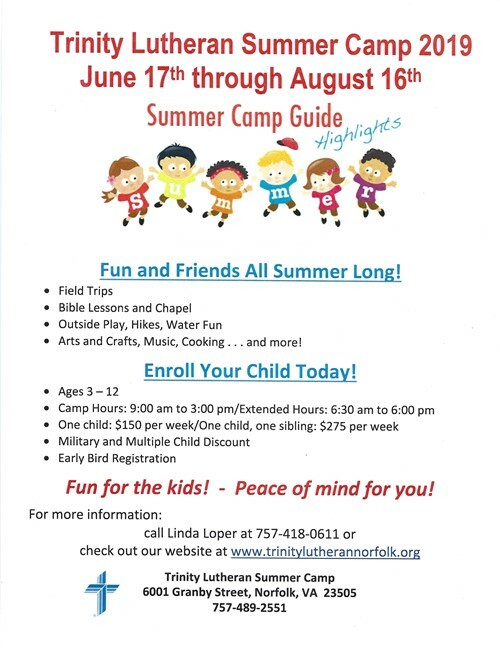 Now accepting registration for our 2019 Summer Camp Program! Look for more information under the tab Summer Camp. We are located just minutes from the Naval Base, Old Dominion University and Downtown Norfolk. 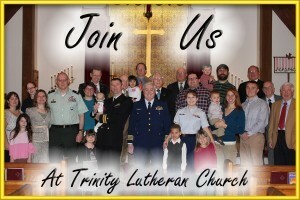 A family where Christ is Head and the entire congregation are ministers. 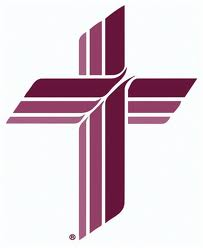 We are a part of the Southeastern District (SED) of the Lutheran Church - Missouri Synod (LCMS) which is a regional district of the LCMS with 213 congregations and 87 school ministries. 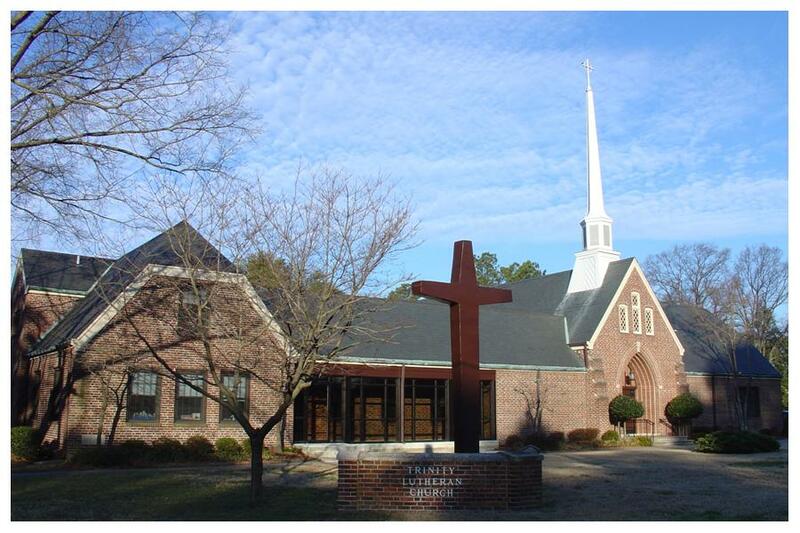 "United in Christ we will proclaim the Gospel, administer the Sacraments, and provide Christian education to children and adults in a supportive and nurturing environment"
Trinity Evangelical Lutheran Church is a family friendly liturgical Lutheran church in the heart of Hampton Roads that proclaims Christ to the Hampton Roads community and equips people to grow in faith. For eligible purchases at AmazonSmile, the AmazonSmile Foundation will donate 0.5% of the purchase price to Trinity. In the event of inclement weather look here and on our Facebook page at TLCNorfolk for announcements concerning any cancelations. Notifications will also be sent by email to those eith an email address on file and by phone to those who do not. Please do not rely on the notice being posted on the local news networks.